A big thanks to the technological advancements that has made our life easier. Kitchen gadgets are something which eases out the kitchen proceedings of every homemaker. Even a person who rarely visits kitchen, can make a delicious food with the help these gadgets. These coolest electronic gadgets has completely transformed the way of cooking. In this fast paced life, when no one has time to cook for them due to hectic work schedule, what they use to do is order pre-packaged food, which is not healthy. Most of the restaurants or hotels meals are not healthy and relatively more spicy and caloric than homemade food. When you cook your food on your own, you know exactly what amount of ingredients should go in each serving. When you have kitchen gadgets like yogurt makers by your side, you can make your favorite meals without any much hindrances and here we are presenting you a list of some needful kitchen gadgets which will surely help you a lot with your cooking. 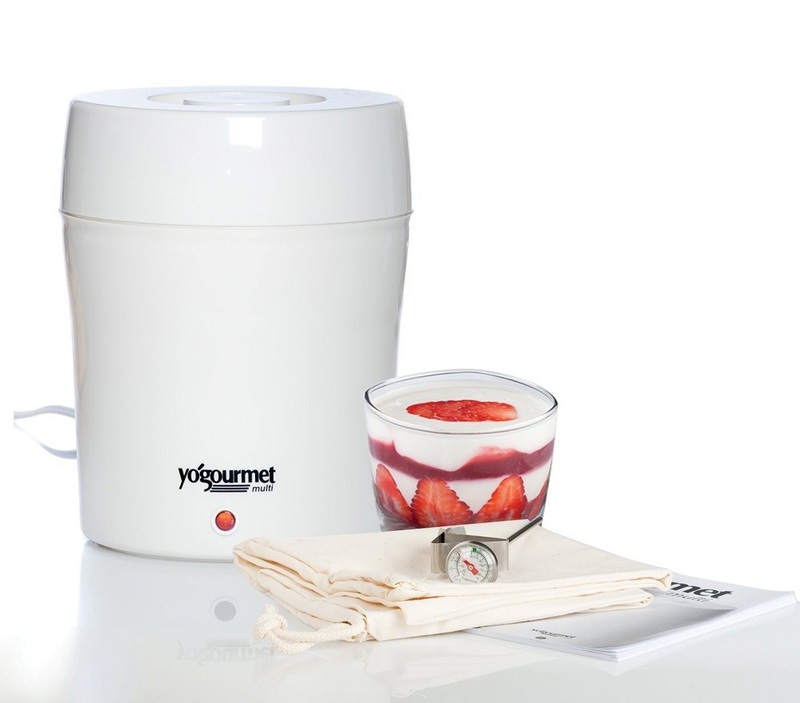 When we talk about best automatic yogurt makers, Yogourmet is simply among the best. This versatile, enigmatic mid-range kitchen gadget is highly rated. It has accommodated heat-safe glass jars which are specially designed to retain the ideal temperature required to prepare healthy and natural yogourmet. For those, who use to follow a particular carbohydrate diet, Yogourmet is certainly best for them. To keep your yogurt healthy and fresh, you get dishwasher safe inner container with tight lid. It comes with an instructions kit and a thermometer. Cappuccino Maker is something which is used to make coffee. Basically, there are three types of cappuccino makers available at the moment, which are - pump machine, pod machine and steam machine. This Cappuccino Maker is very easy to conduct. You just need to add on the ingredients, put on the switch and your delicious coffee is ready to move. 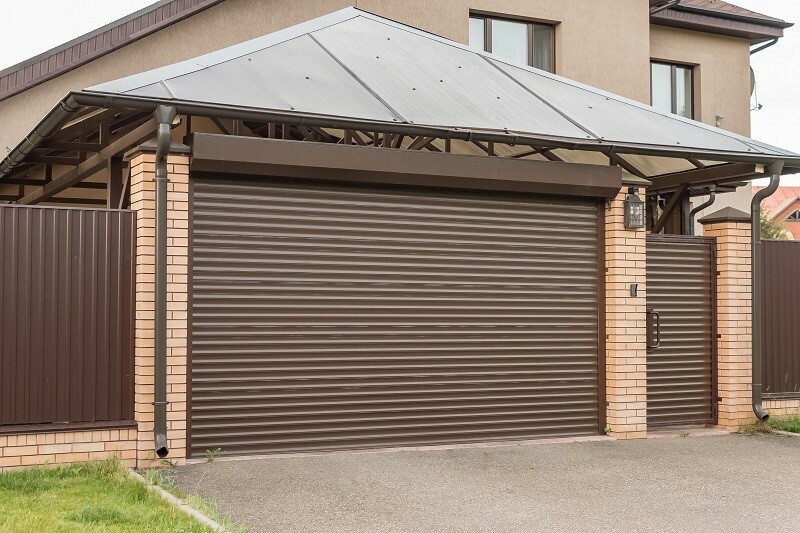 This machine is an added advantage for you as it can save a lots of money with the passage of time. 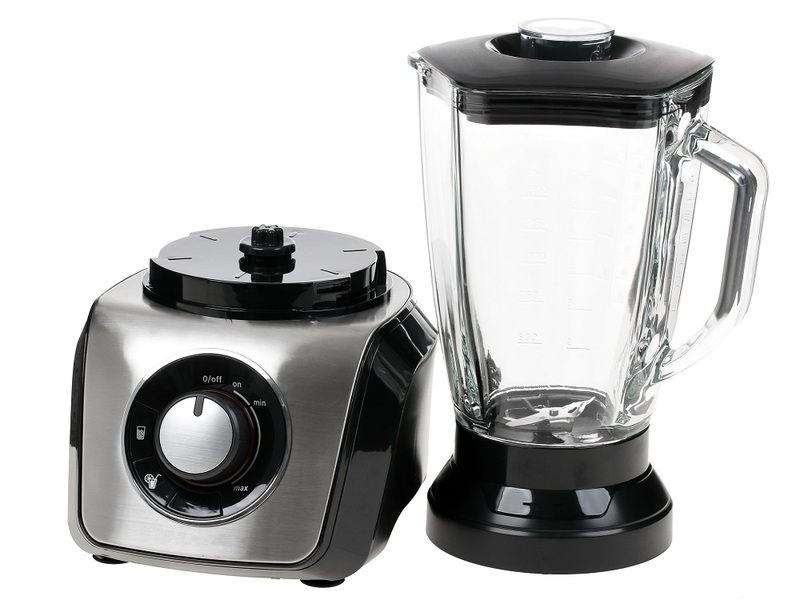 An electronic blender helps you to speed up the cooking. It is equipped with multiple functions and it is used to prepare smoothies, soups, frozen dessert, purees and many other yummy dishes. This skillful machine not only helps you to make butter, fresh juice but also can grind grains into salsas, dips and dressings. If you are a big travelling freaker or even do lots of travelling due to your work, then this portable toaster is specially made for you. Now, you don't need to worry about breakfast. This portable toaster is perfectly toasted and put buttered slice of bread. It is just like a butter knife that has inbuilt plate, it means it can not only butter your bread but also toasts it with expertise. This is a modern day egg steamer for you. Gone are the days, when you used to boil eggs on a pan on a low heat with water. Bang bang egg steamer is just like a toaster, or we can say egg toaster. Very simple to operate. Just plug it to the power extension, put the eggs inside the steamer, have some water inside the steamer and hold on for some time. Very soon, in few minutes, eggs will boil and in a ready to go mode. Although, there so many more advanced kitchen gadgets in the queue but these are some best among all and I hope it will help you out in picking one or more out of them. Always feel free to share your valuable thoughts with us.